The epiglottis is the flap of tissue located just above the windpipe (trachea) that directs the flow of air and food in the throat. When we breathe, the epiglottis moves to allow air into the lungs. When we eat, the epiglottis covers the top of the windpipe, so that food goes into the swallowing tube (esophagus), and not into the lungs. 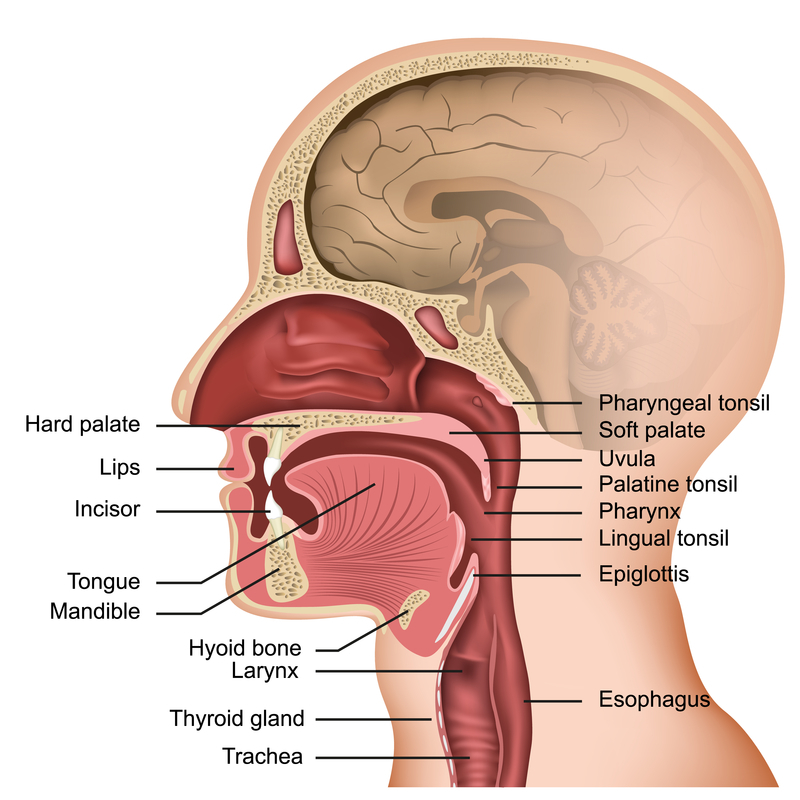 Epiglottitis is a rare, but potentially life-threatening infection. It causes sudden swelling of the epiglottis, which often worsens rapidly, sometimes within hours. Without timely treatment, the epiglottis can become so large that it blocks the windpipe, making it hard to breathe. This can cause death.